According to a recent advert by a leading, high-end grocery retailer, more people have travelled into space than have qualified as a Master of Wine. Which means it’s a pretty big deal – especially if you’re in the wine trade. 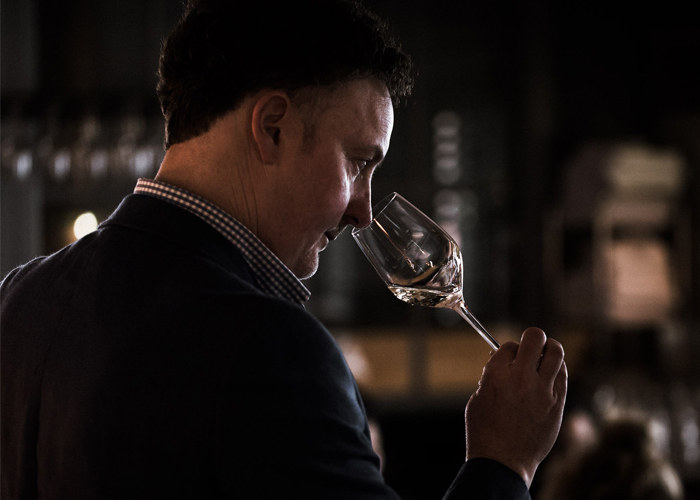 However, the exclusive credentials of Milestone Wines owner Miles Corish are not the only factor behind the impressive growth and success of the company. Milestone Wines supplies to the on-trade (restaurants, bars, bistros etc.) across the North West and the off-trade (independent wine retailers) nationwide. The business has quickly established a reputation for quality and attention to the customers’ needs. “We work with our customers in a collaborative way which is a little different to what you might usually expect from a wine supplier,” explains Miles. “We prefer to think of ourselves as ‘wine partners’ with our customers – and we try to provide a range of products that are right for them. Rather than just simply leaving a pricelist, we employ a more consultative approach taking into account; a customer’s goals, their food, the size of the wine offering, their margin and volume expectations and back this up with extensive staff training. “Nowadays, I believe it is vital that on-trade establishments offer value for money, and by using our expertise, Milestone can help achieve this for our clients”. The company launched in March 2017 following a management buyout of Bowland Forest Vintners. RfM Partner Paul Newsham has been a key advisor to Miles throughout the acquisition, lending an expert ear and keeping an eye on the numbers throughout the crucial first 18 months. Paul and the team at RfM Preston continue to support Miles as he plans for the next phase of the business. “In just 18 months, we have grown to a team of six and also recently acquired a specialist Australian wine importer,” says Miles. Are you just starting out or looking to grow your business? Arrange an appointment to speak with a strategic business advisor today. Contact one of our offices or enquire online.